Due to important refurbishment works to the Canon Row building, the Westminster Gym needed to be relocated for 6 months from 13th July until 7th January 2019. The gym equipment and services were successfully moved over the weekend of 14th/15th July into Richmond House, Whitehall. The new set-up includes access to a full range of cardiovascular machines, including treadmills, bikes and cross-trainers, as well as a limited amount of strength equipment and free weights and benches. 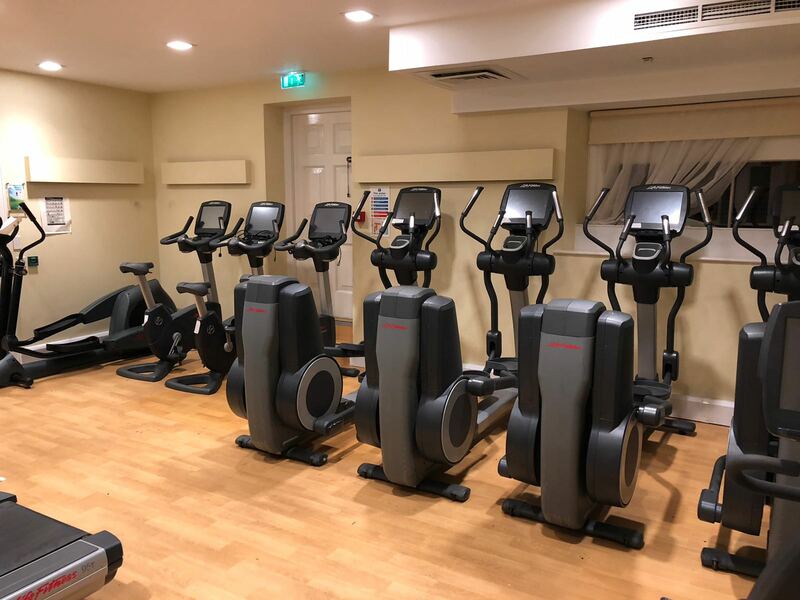 The Spinning bikes have also been moved across to the new venue, and exercise classes will continue to be offered in different locations within the Estate. The ‘new’ gym will be fully staffed at all times and personal training is still available.